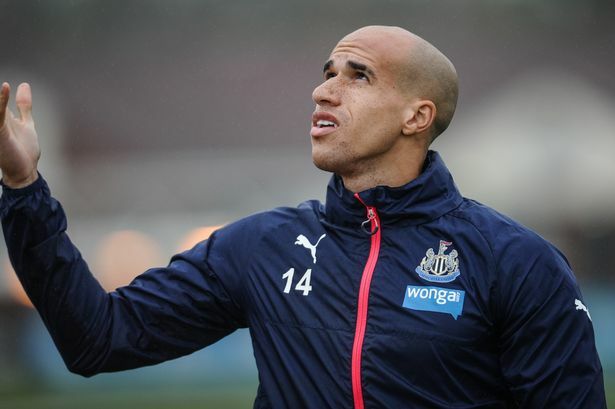 Former Manchester United and Newcastle flop Gabriel Obertan joined Bulgarian side, Levski Sofia earlier this year after departing Wigan Athletic. 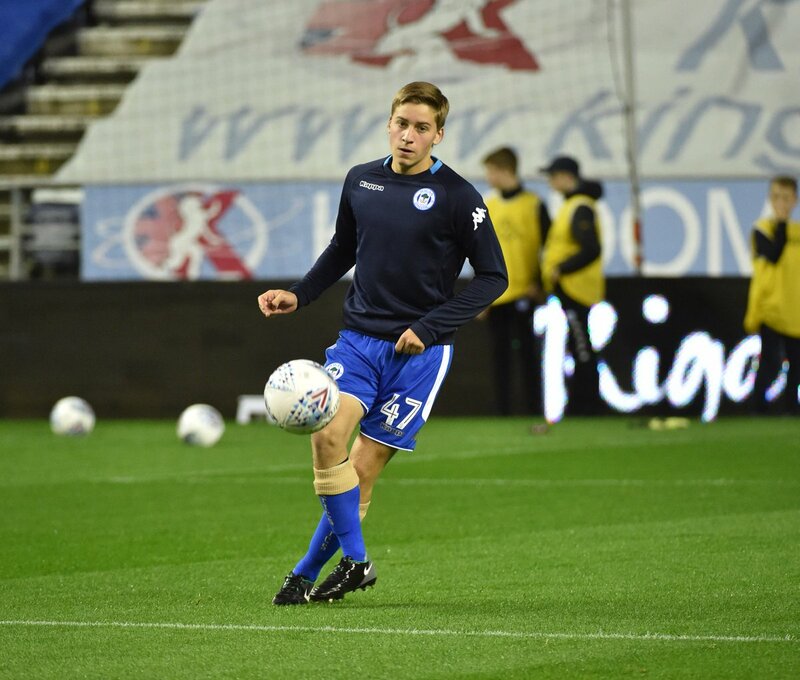 The winger was serving as a free agent after being released by Wigan Athletic at the end of last season before Levski enquired of his services. The Frenchman only joined the English club in January, but he has been let go after his short-term deal came to an end. Obertan’s time in the footballing wilderness was actually more short lived than many would have thought as Levski Sofia acted really quick to sign him up. The Bulgarian club started advanced talks with the 28-year-old and a deal was soon completed in no time in what was believed to be a two year contract. Once hailed as Manchester United’s replacement for Cristiano Ronaldo, the French winger struggled to make the grade at Manchester United, Newcastle and even the Latics in his time in England and Gabriel Obertan’s football journey will be continued in Bulgaria. In 2009, Manchester United were dealt the hammer blow as they accepted defeat in their bid to keep Cristiano Ronaldo, and he joined Real Madrid for £80million. 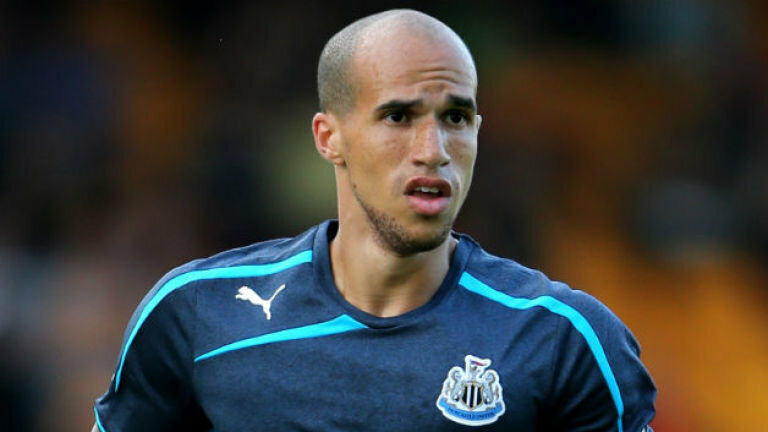 But United’s scouts believed they had found a young and hungry player who would go on to fill those very big boots – and that man was Gabriel Obertan. The French U-21 international failed to live up to the hype, making just 14 league appearances and failing to find the back of the net throughout his 3 years at the club. He was shipped off to Newcastle in 2011 where he made a good impression, turning out 58 times for the Magpies and managing 2 goals in the process. He then joined up with Wigan Athletic on a free transfer following an unsuccessful spell with Russian club Anzhi Makhachkala in 2016.